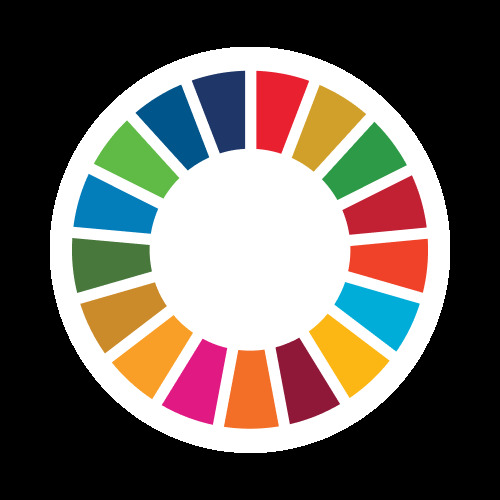 This project consist of providing informations on SDGs to young people. We talk about these objectives several times, but a large part of youth doesn't know what it is. This program will help them learning more about SDGs, and, in turn, they will share information to others. The second essential point is that the courses will be in english to enable them to improve their level; since Togo is a French-speaking country. Youth Awake, IMDID Togo, ADAH, Jeunes Verts Togo, International Youth Government Togo. Future Team Togo is an organisation of activist togolese youth who fight for quality education, youth empowerment and environmental protection. We work to develop our community for a better world.